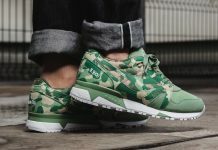 Diadora is keeping up the momentum with yet another banger for the month of February with the V7000 NYL in Acqua Green. 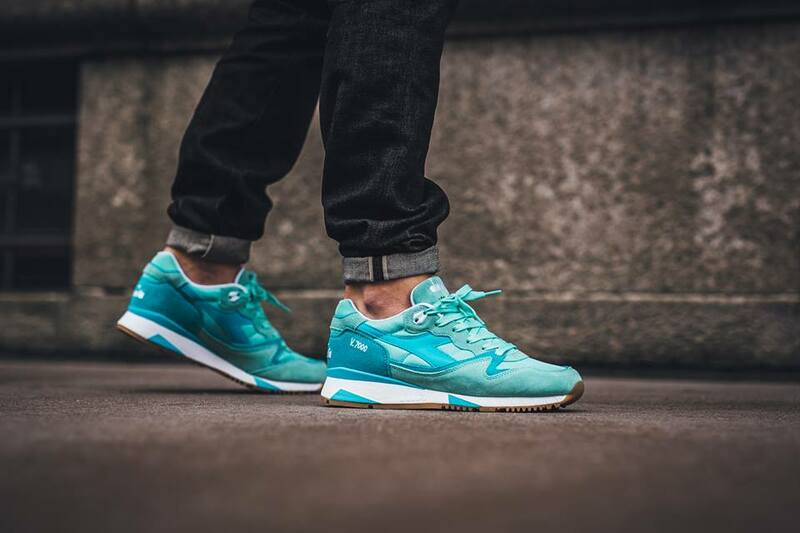 The Diadora V7000 model is seen here featuring an “Aruba” tone throughout the uppers, on two tones of suede. 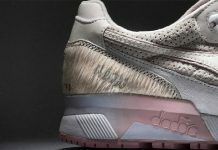 Suede materials make up the entire upper and sit atop a white and gum outsole. 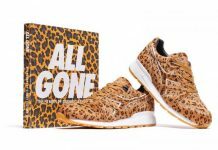 If you haven’t picked up a pair yet, you definitely have to at some point. 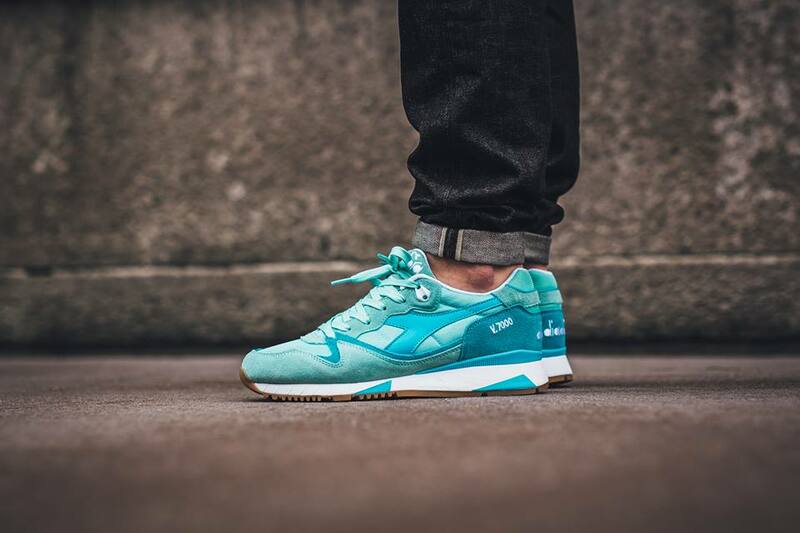 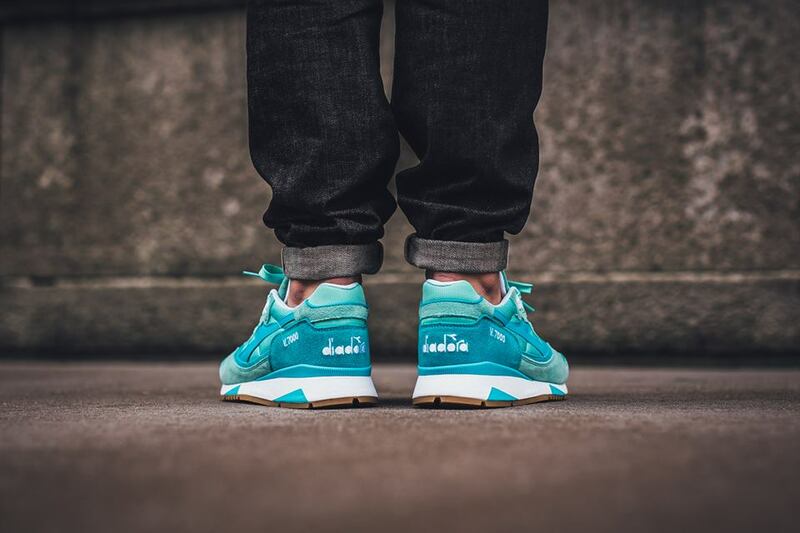 Scoop up the Diadora V7000 NYL Aruba at Diadora retailers globally like titolo.